I love that this is in the Dining and Wine section of the New York Times! Thanks Susan for sharing. 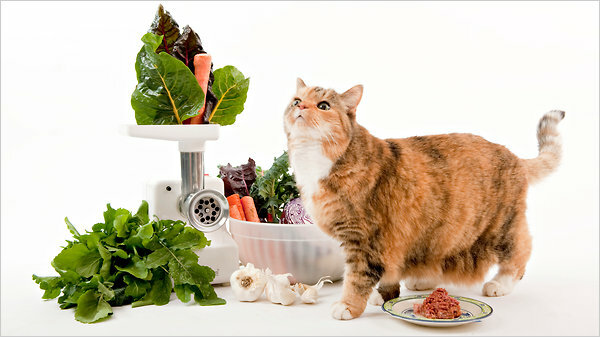 A Sniff of Home Cooking for Dogs and Cats. Photo taken by Jennifer May for the NYT.